I've got nothin', today. 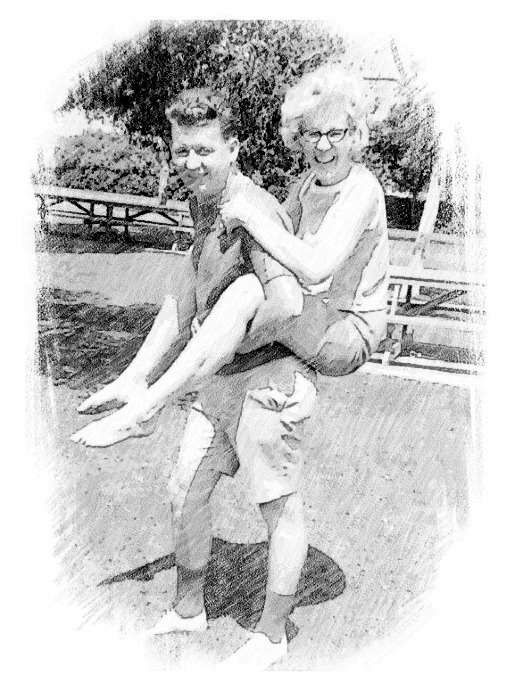 This is a sketch done here, of Bob and I, from back in the day, maybe 45 years ago; before kids, before he was a policeman, as I said, way back. very cute and fun photo. You guys always look like you are having so much fun! Love the sketched look!